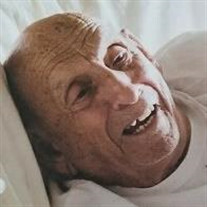 Luis Llama, age 94, died March 31, 2019. He was born September 26, 1924 in Havana, Cuba. The family of Luis Llama created this Life Tributes page to make it easy to share your memories. Send flowers to the Llama's family.